Houston Outdoor LIVE - join us in person. Or, check the LIVE event out online at our Facebook Live presentation. Both events run simultaneously and you can join the Q&A online or in person. Houston is where it’s at when you're ready to spin the pedals. Cruise, commute, mountain bike or road bike, we'll show you where to go and how to get started. Who needs to drive when they can ride? 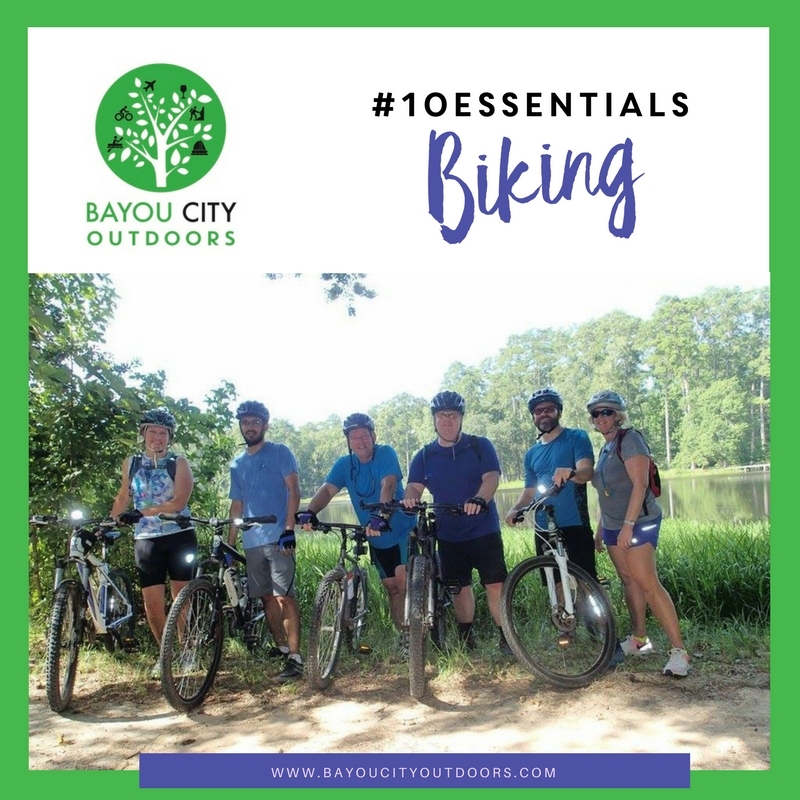 From the ABC’s of bike maintenance to choosing a bike or where to ride, we’ll have you riding the streets (or the trails) on your bicycle with ease and confidence. You'll also be able to download the free #10Essentials for Biking that evening - we promise to get you rolling in style! Everything you need to know, buy, skip and learn in a single Tip Sheet. The Paths Less Peddled - May 21st. How to Find the Group: Look for the green-white BCO Sign and all the bikes!